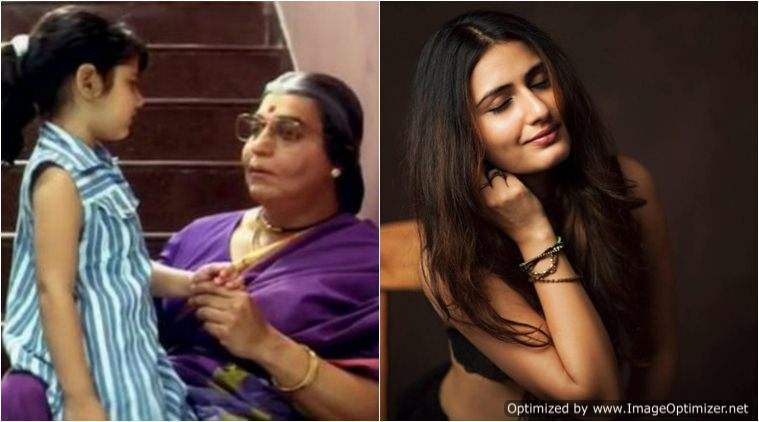 In the Bollywood industry, there are some celebs who are taking their relationship to the next level while some are finding their soulmates, a few are getting hitched and others are making their relationship official. On the other hand, there are others, who are parting ways. 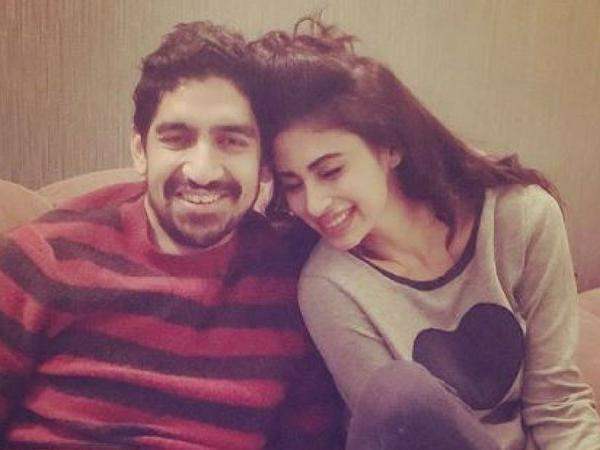 The one couple who is taking its relationship to next level is Ayan Mukherjee and Mouni Roy. Most of the celebrities are usually active on social media by sharing their day to day activities. They keep sharing their photos with their loved ones. There are many stars who keep their personal and professional life separate, as we all know one of them is Ayan Mukherjee, director of the most awaited film, Brahmastra, who is not active on any social sites. But recently ‘Naagin’ actress took her Instagram handle and posted a beautiful photo with her alleged boyfriend ‘Ayan Mukherjee’. Check out the photo below. The rumours of them dating each other are creating a lot of buzz in the Btown. However, both of them are neither accepting nor denying about their relationship status. But the picture which she posted on her instragram account describes something else about these two which has left people wondering about them. On her post she also wrote, “Too soon to be missing you?? Because I like to talk to him; who knows a lot about a lot! Precious”. Through this caption on that photo which she shared with Ayan Mukherjee, she expressed that she likes to talk to him a lot.